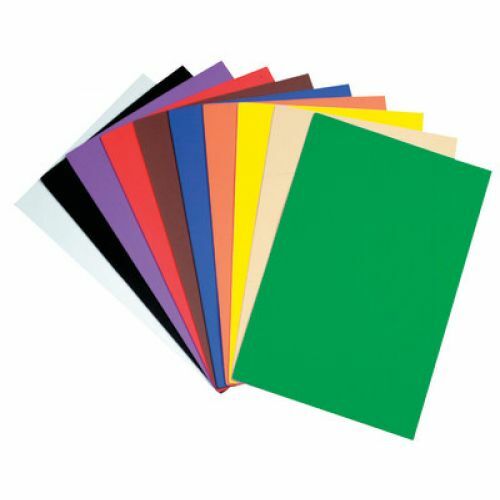 Colorful EVA foam in assorted shapes and sizes. Fun to cut and paste. Water resistant.